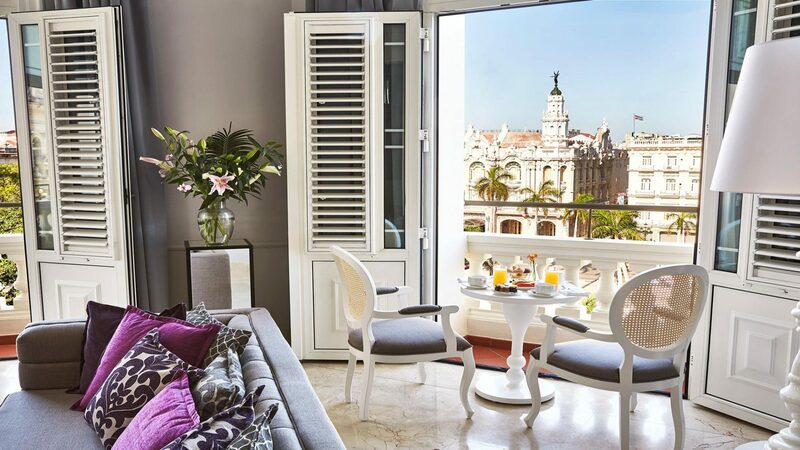 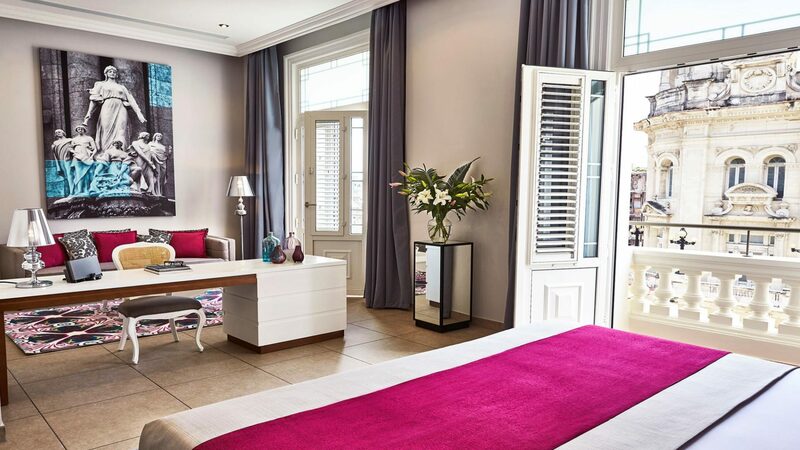 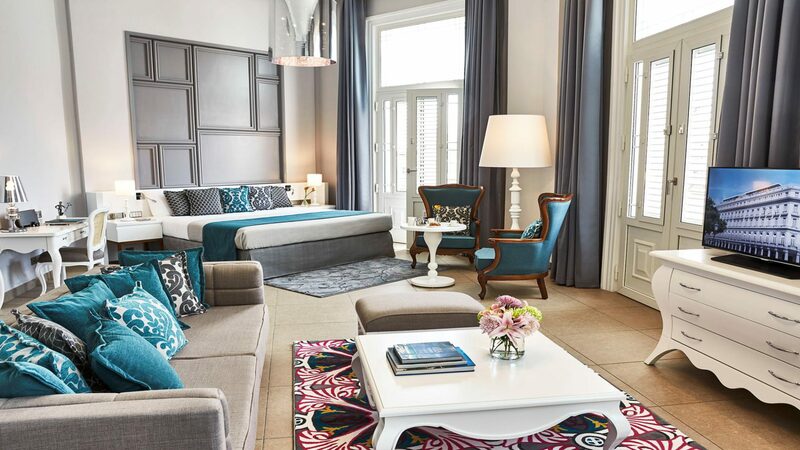 Overlooking grand buildings like the Capitol and the Great Theatre of Havana, the newly opened Gran Hotel Manzana Kempinksi brings a taste of sophisticated luxury to the streets of Old Havana. 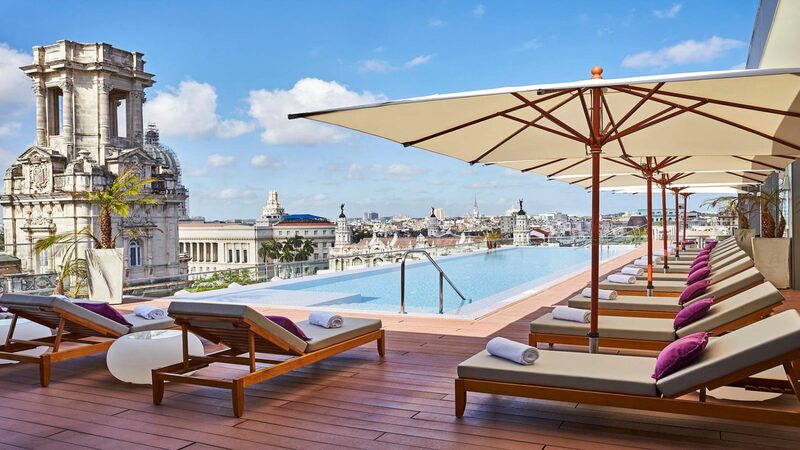 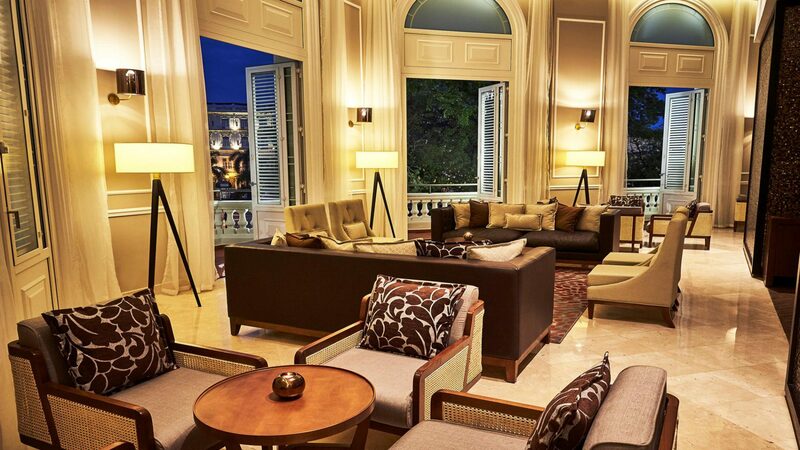 Make the Gran Hotel Manzana Kempinski a feature on your luxury, tailor-made holiday to Cuba and you’ll find yourself at the very heart of Havana’s UNESCO-protected old town, surrounded by crumbling colonial mansions and beautifully preserved squares. 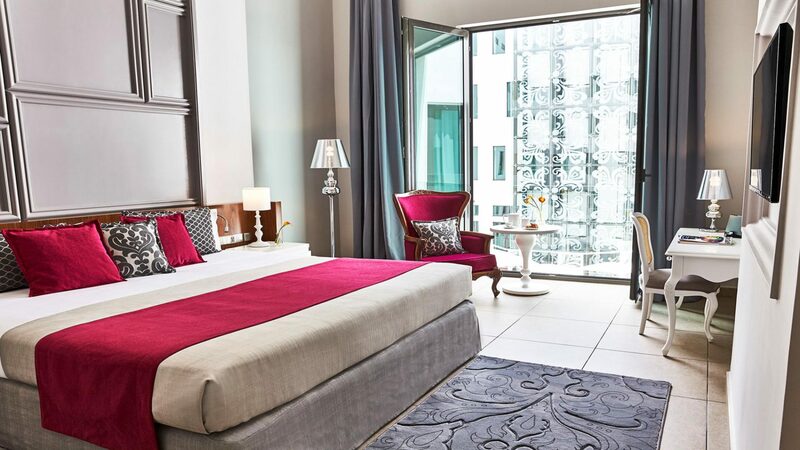 Its 246 rooms and suites ooze elegance with high ceilings, plush king beds (or two twin beds) and French windows where you can watch city life roll by. 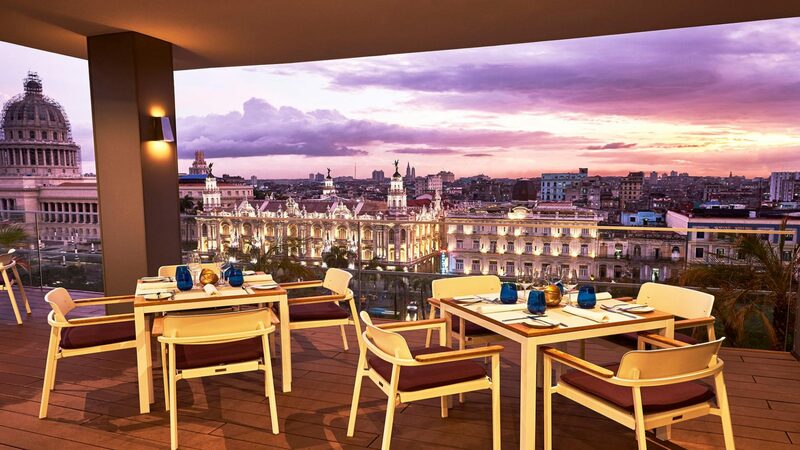 Dining here is a real highlight. 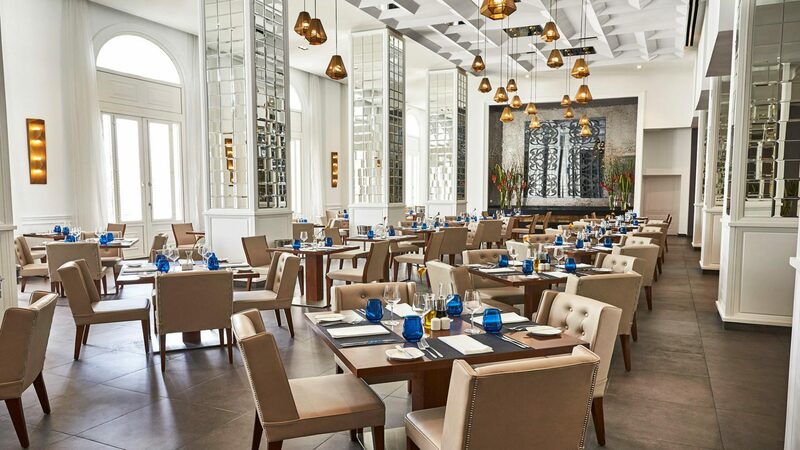 The Confluencias dining room provides refined buffets for breakfast whilst the sixth-floor San Cristobal offers delicious Caribbean sea food and unrivalled city views. 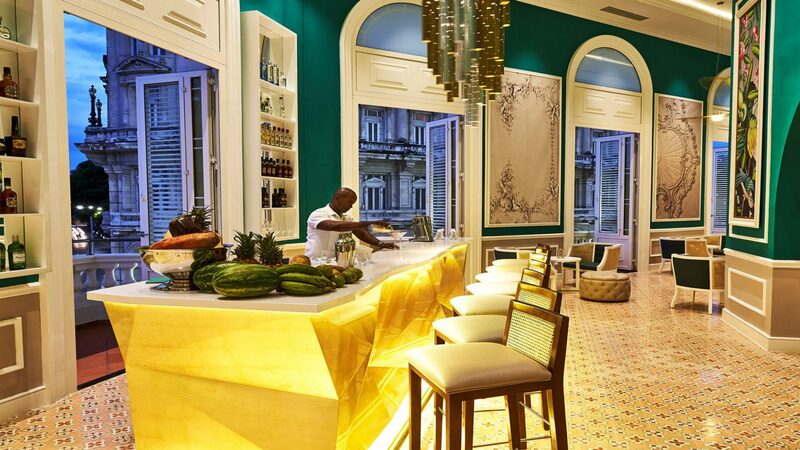 The stylish Constante Bar is perfect for after-dinner drinks, whilst original Cuban cigars can be enjoyed in the Evocación Tobacco Lounge. 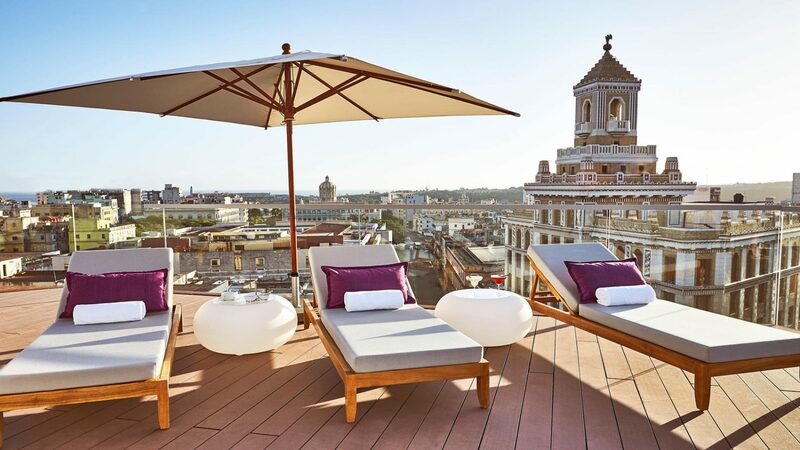 On top of this, you’ll also find a fitness centre, a rooftop infinity pool and a stunning spa complete with eight treatment rooms and state-of-the-art equipment.